You probably see products with certifications everywhere. From Energy Star on your refrigerator, to a JD Power rating on your car, a UL Listing on your lamp. So, what? An organization has slapped a “we certify this product” sticker on the next new thing. What does it mean? Should you care? What clout does this sparkly label carry with it? "Attention consumers. We have done the testing and we have certified that this product effectively achieves what it is says it’s going to do. Don’t feel like you’re taking a huge risk. We are so confident in our rating of this product, we bet our reputation on it." 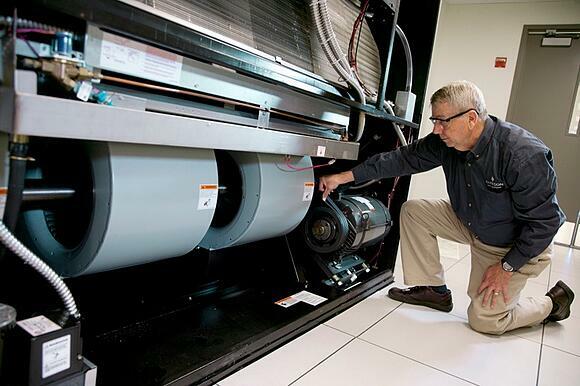 That is why it is such a big deal that Liebert units from Vertiv became the first U.S.-based computer room air conditioning company to have their products be certified by the Air-Conditioning, Heating, and Refrigeration Institute (AHRI). As part of their rigorous certification program called Datacom 1360, which is for mission-critical data center and telecom cooling systems, AHRI assures customers that they’re getting the capacity and efficiency from their cooling systems. In addition, AHRI’s certification of certain Liebert products further validate Vertiv’s own ratings of their products and performance software, while ensuring product compliance with the industry’s technical standards. And, as the consumer, the certification allows for more effective comparisons between different cooling systems when you are in the decision-making phase. We encourage you to learn more about the Liebert products that carry the trusted AHRI Certified mark, and what it means for your data center. 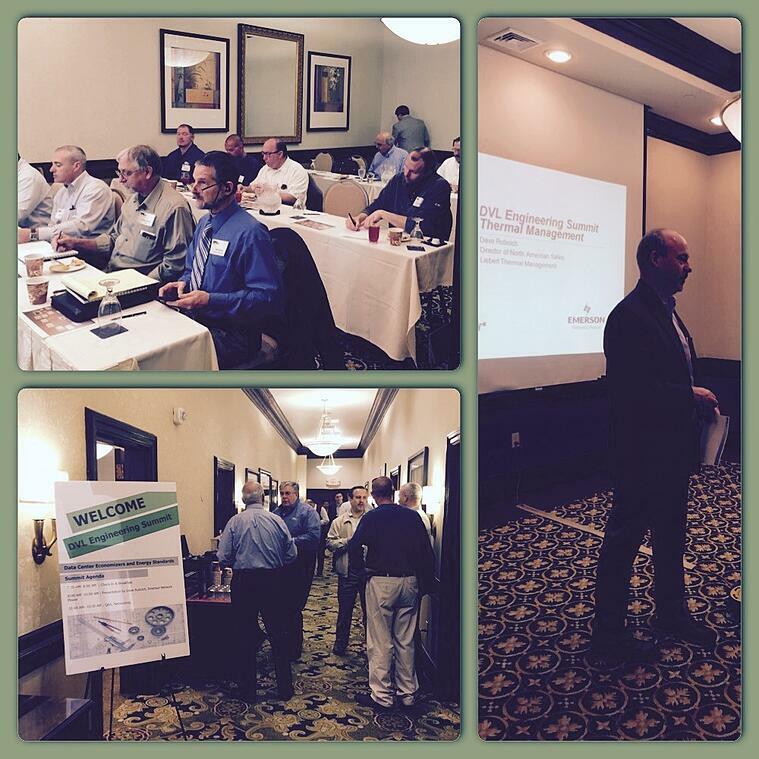 Another great day at the DVL Engineering Summit. Mechanical are here getting the latest inforamation on Data Center Economizers and Energy Standards. Electrical Engineers are learning about Electrical codes and standards for Data Centers. 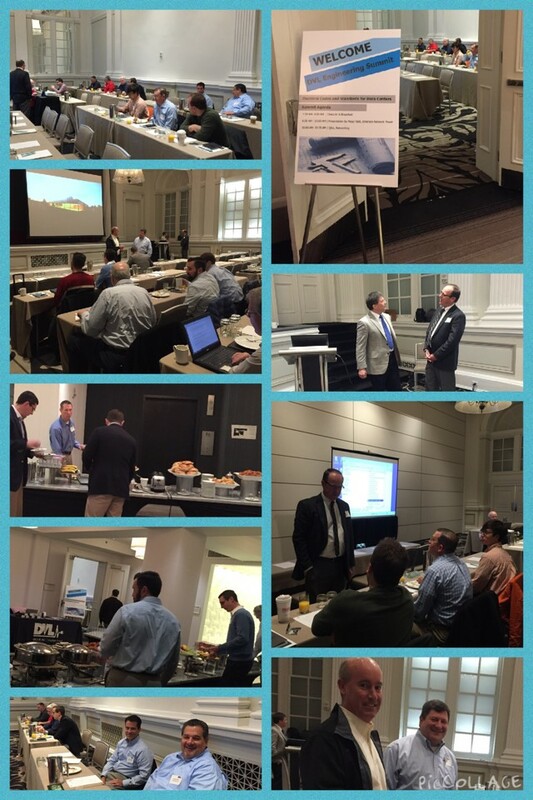 We are concluding our Engineering Summit tour at Le Meridien Hotel in Philadelphia on Friday, April 24th. We are excited to see you there! 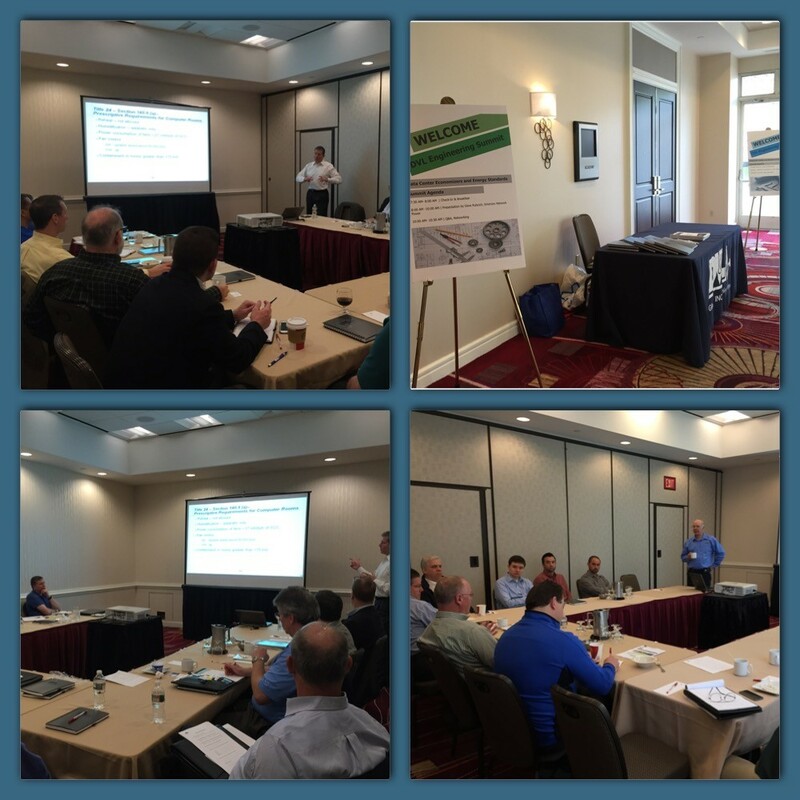 Thank you to our Electrical and Mechanical Engineers for coming today to Day two of the DVL Engineering Summit in West Conshohocken!